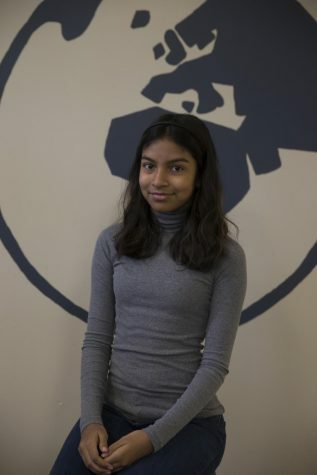 Disha is a sophomore and this is her first year on Globe. Disha joined Globe because she loves writing and wanted to get involved in a new experience. She is looking forward to trying things she hasn’t done before and learning more about her community. Disha also plays soccer and enjoys music, especially playing the piano and guitar.